Portia from AustralianPerfumeJunkies back again a ready to jump into the weekend!! Woo Hoo! It’s FRIDAY, it’s FRIDAY!! As you lot up in the Northern Hemisphere will be heading towards a cooler Autumn and we skip into Spring I have been thinking about good cross over fragrances. Ones that will fit with crackly cool mornings but warm days, those lovely brisk sunny breezy days and of course Indian summer. We have been so blessed down here this year in Sydney hardly even needing jumpers (Aussie for pullovers) during the days and only occasionally at night. On my skin Neela Vermeire Trayee opens with a grassy herbal blast that quickly warms up in to its almost edible gourmand spicy-ness that’s been overlaid with, OH GOD IT’S SO GOOD, white flowers that seem to float above all. You know how at some Indian restaurants they have this incredible food smell wafting around as you approach and when you enter there is an enormous bouquet of Casablanca lily? The lily flies above and through the food but as you move into the restaurant you lose all sense of the lily and the food and spice and cooking all become the focus. That’s how the white flowers weave through Trayee, sometimes they are in your face, sometimes in the background. When I really focus I can smell the earthy prickle of vetiver underneath all too. After going for dinner and hanging around watching some TV our hostess , who I was sitting next to, said that she could smell my perfume and loved it but there was a note that she generally doesn’t like but found it interesting rather than repellent in Trayee. I was nearly anosmic to the fragrance at this point and had to stick my head down my shirt where I was smelling GOOD! I think it may be one of the spices or the oudh that she was talking about. Still, it was already 5+ hours and that’s a pretty good scent bubble for the time. Now I’m home at around the 7-8 hour mark I can smell Neela Vermeire Trayee even better. The woods, myrrh, vanilla and oudh are very mellow at this point and though it is now much quieter than earlier it still is not a skin scent, I am quite well perfumed. This morning there was a very slight difference in the way I smell, Neela Vermeire Trayee had become a skin scent that just warmed my own body smell with a patina of vanilla goodness. I decided I enjoyed Trayee so much last night that today I would live it all over again but today it is a fuller, rounder, sexier fragrance. Not as spicy gourmand as I remember it to be last night this feels more elegant today, more regal, like I am a Maharani under a punka being waved by the small boy, being fed gulab jamun and laddoo by my personal body slave. I love it that I can have 2 such different but amazing fragrant experiences with the same perfume. Just so you know – I did not give a budget cap so Bertrand Dachoufour never had a budget – Trayee is one of the most expensive perfumes he has created. We made sure there are lots of high quality natural ingredients…. Most niche companies want to spend 150 euros or so max per kg of essence. We went more than 7 times that so the essences are expensive (and hopefully exceptional). Patty here on the Perfume Posse gave featured accords of blue ginger, elemi, cinnamon, ganja accord, blackcurrant absolute, basil, jasmine sambac, Egyptian jasmine, cardamom absolute, clove, saffron, Javanese and Haitian vetiver, incense, Mysore sandalwood oil, patchouli, myrrh, vanilla, cedar, amber notes, oud palao from Laos, oak moss. 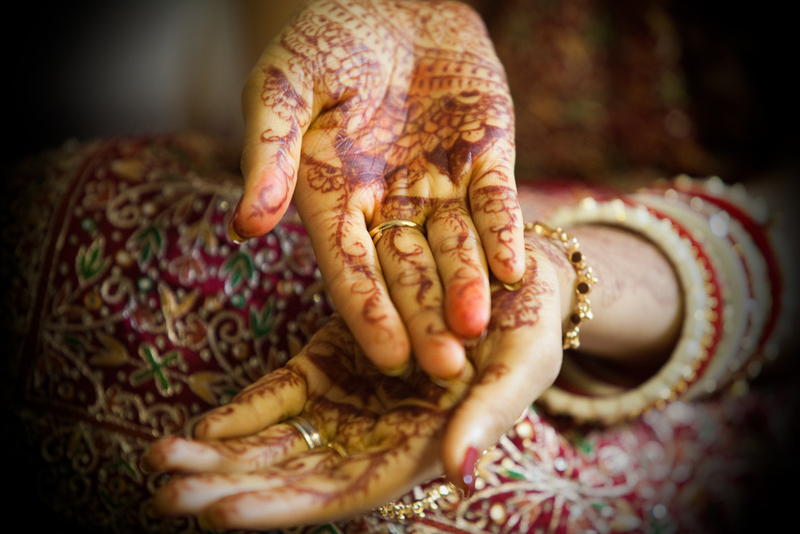 The notes are smells from Indian religious rituals and Ayurvedic medicine. Yeah, that smells about right. Heavy on the Myrrh, but not a heavy perfume. 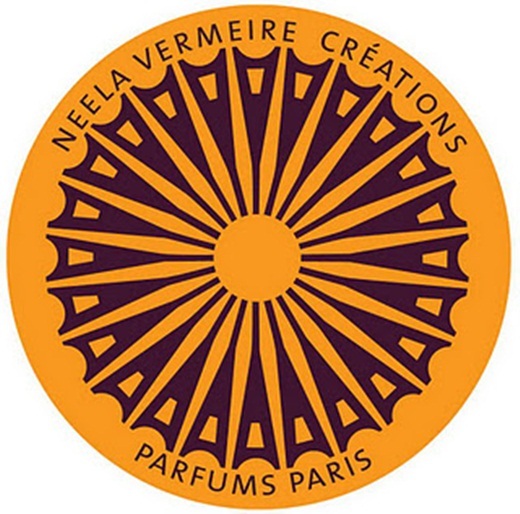 Please go and follow @neelavermeire on twitter and Neela Vermeire Creations, Parfums Paris FaceBook page. She is so friendly and I can promise you won’t want to miss the exciting updates in the near future. NeelaVermeireCreations was where I bought my 10ml x 3 frags Discovery Set for only 90 euro delivered anywhere in the world or you can get 2ml x 3 frags Try My India Set only 22 euro delivered! Thanks for trotting along through my fragrant thoughts today. Have you tried the Neela Vermeire Creations line? Have you been to India? Would you like to? Of course we’d love you to pop across to the madness and meyhem that is the AustralianPerfumeJunkies too, say HI while you’re there, we love visitors. Just so you know. I won my original 3 samples of NVC and have since purchased. I am, madly in love with Neela Vermeire who I think is one rocking sheila and also want her to be a huge success. I have been as dispassionate as possible in my review, which of course is not very because I LOVE TRAYEE! Hi, babydoll! It’s Friday in your world! Just another workday in mine (sigh). Well, can’t – and won’t – complain. It’s a workday because we are BUSY at the shop! YAY! 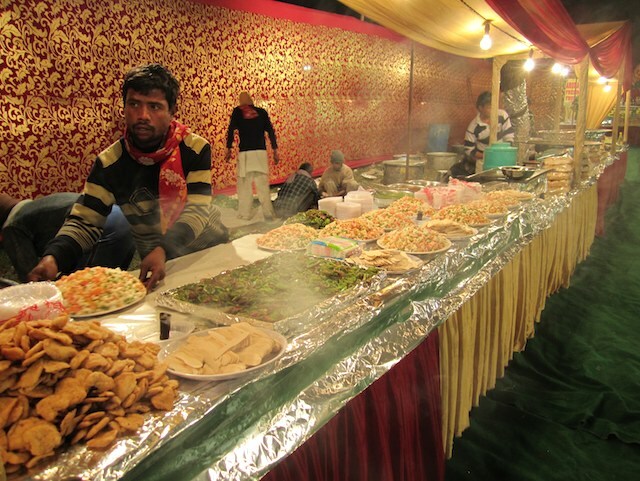 I fell in love with Mohur and, if forced to choose between Bombay Bling and Trayee, would choose Trayee – but only because I was forced! I think all three of Neela V’s scents are gorgeously done! Hi, Portia! Thanks for the reminder on this — I’ve been meaning to try all of her scents but never seem to have a sec to do so. And also very glad to hear that she’s a cool lady. I have a sample of this that I fell in love with. Then I made the rule “No more samples of perfumes you cannot afford.” It is a heartbreaking rule, but none the less, necessary. I am hoarding my sample for some special occasion, which in my life, amounts to going to the grocery store! Wheee! I like to live on the edge! I do have a sample of this and while I like it I thankfully do not love it. I only get about 3 hours out of it and that last hour it’s barely there. It is very nice though the price is a bit steep. I do want to sample the other scents in this line even though they are pricey. They sound so well done. So many perfumes, so little money. As the last commenter Ramona just said, yep, I can hear you all. I’m more sad that it wasn’t a laster on you though, that makes me want to weep. I found it easier to huff when I was home than out. Portia, I’m so relieved to hear that I’m not the only one who occasionally sticks her nose down her shirt to get a whiff of perfume – I can’t help myself sometimes, and feel slightly embarrassed afterward, when it happens in public (as it sometimes does). “One rocking sheila.” What a great phrase! I haven’t tried any of the Neela Vermeire Creations, but I have thought that they sound quite scrumptious. It is funny when you are caught up in the world of sniffing and you realise you’re in public. I do it quite often. I’m sure people think I’m out on day release sometimes. Do yourself a favour and try the set, they are quite different to anything else on the market that I’ve come across. Have you read Under The Baobab Tree by Jane Chidgey? Great story of an Aussie in Africa, told with great good humour and a real page turner, though it’s just about a life well lived. I don’t know which perfumer tops my list but I do love the NVC set by BD. He captures India so well. Thanks for the recs, Portia. I think the only Aussie perfumes I’ve tried so far are by Aesop, which were excellent natural perfumes – I’ll be on the lookout now!